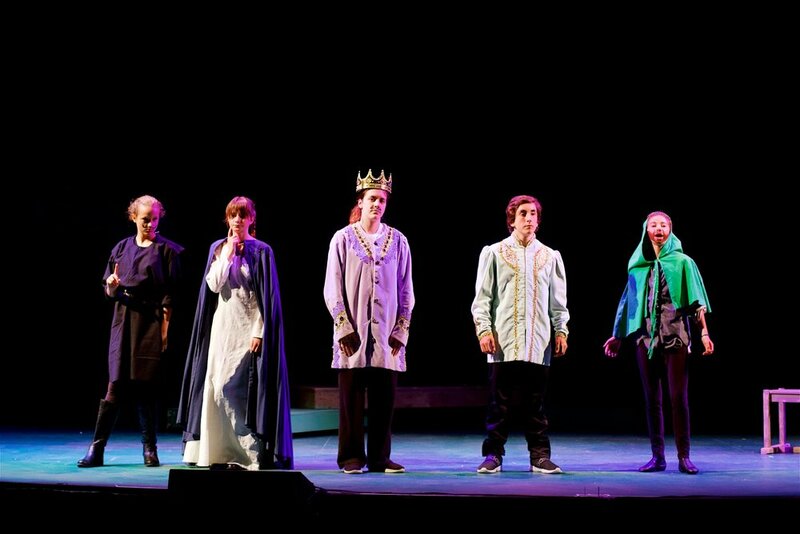 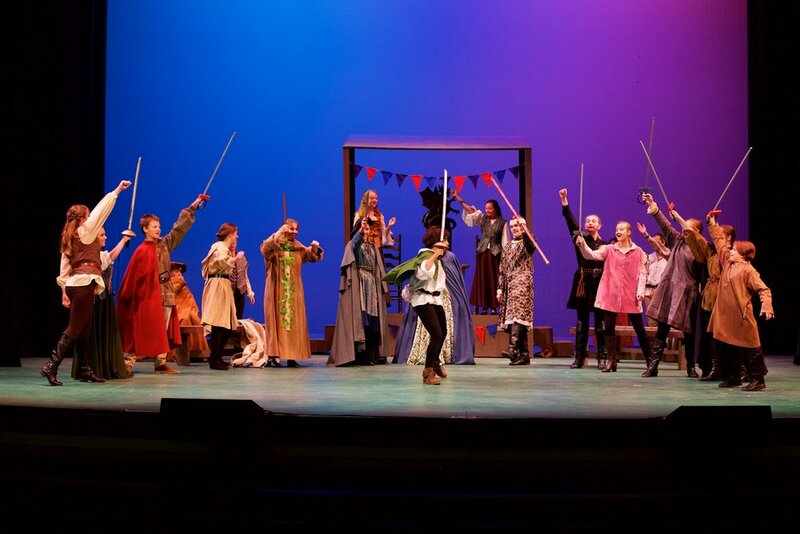 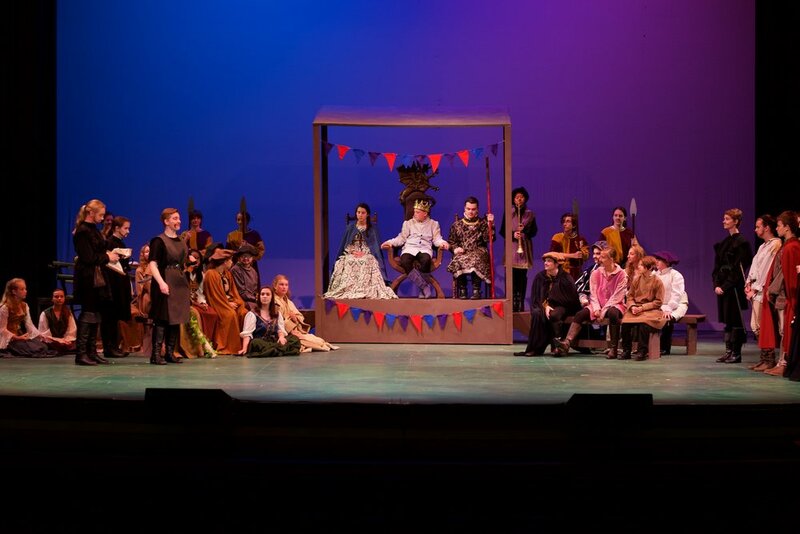 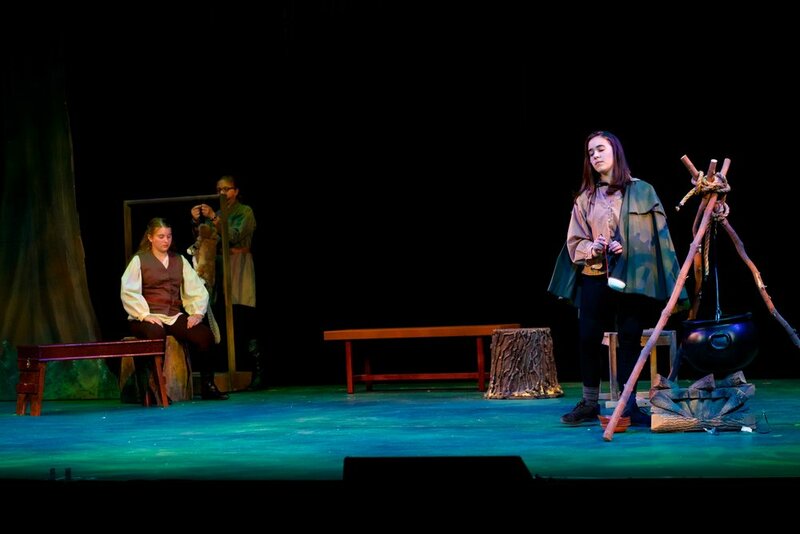 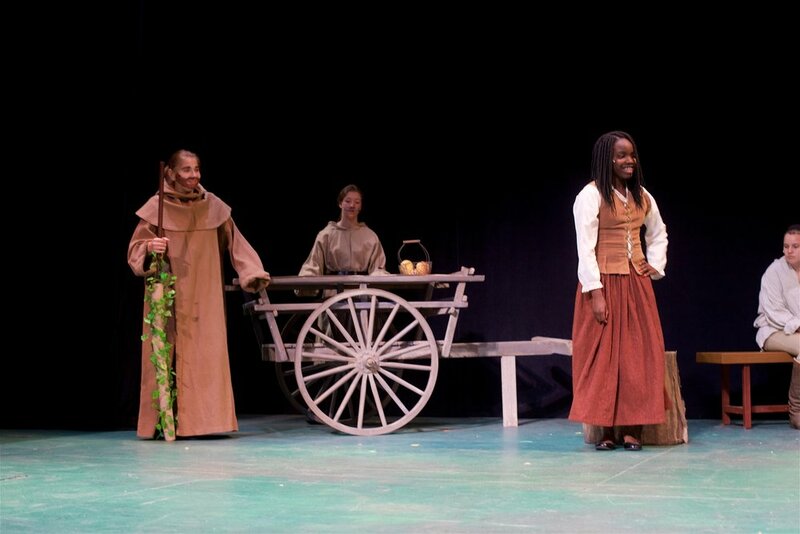 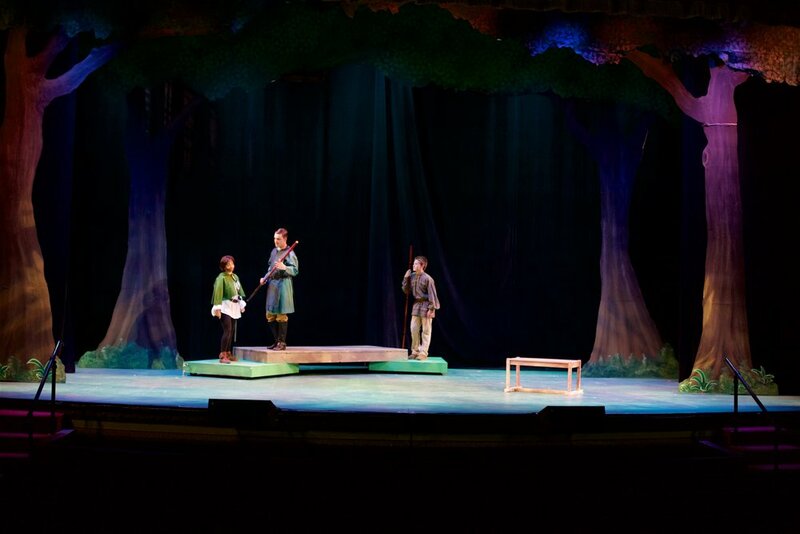 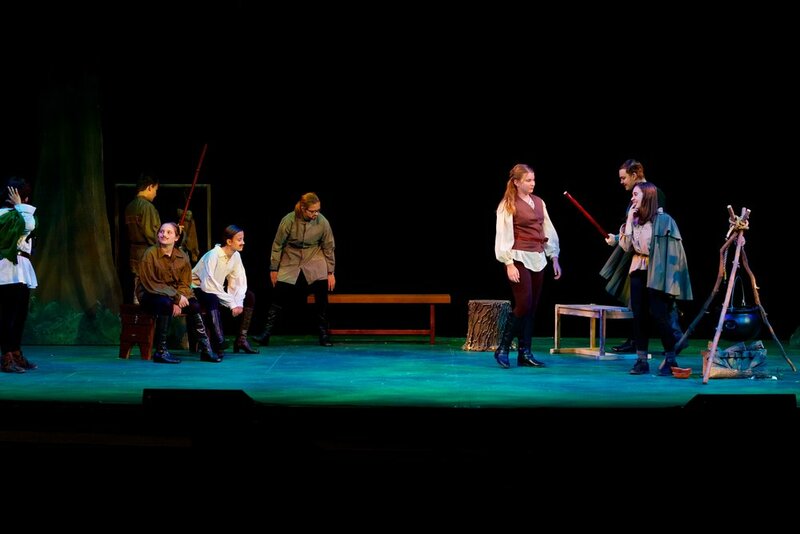 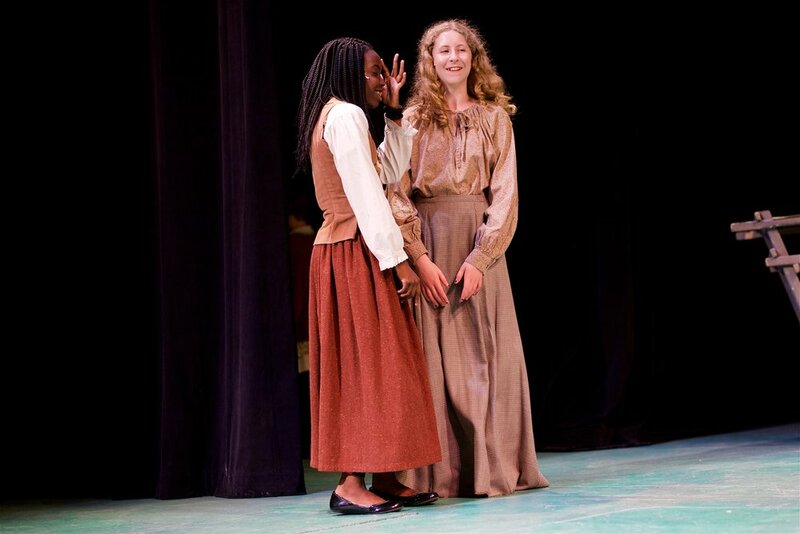 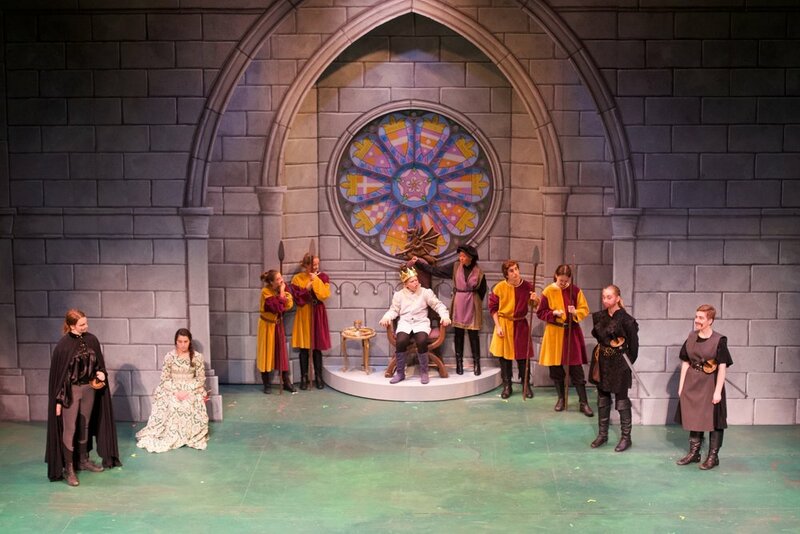 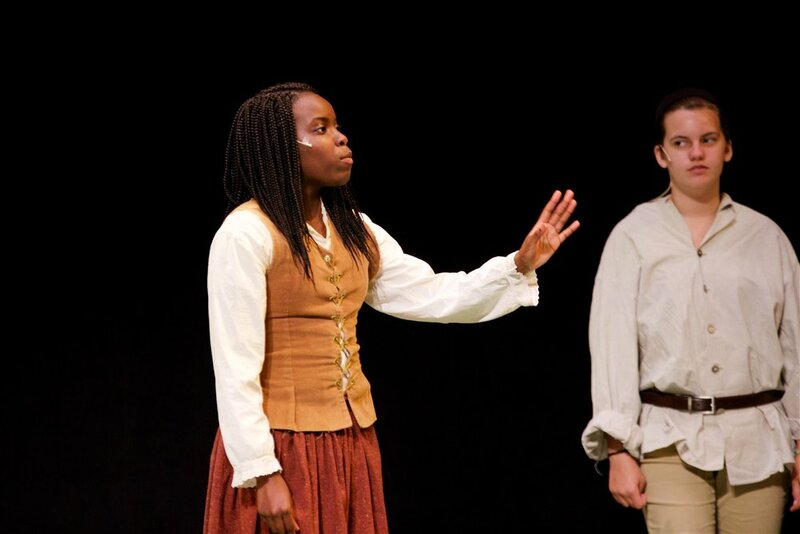 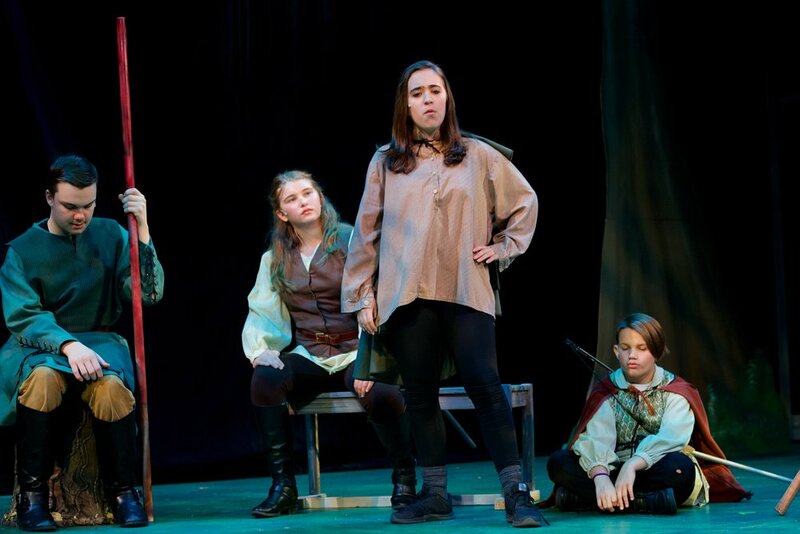 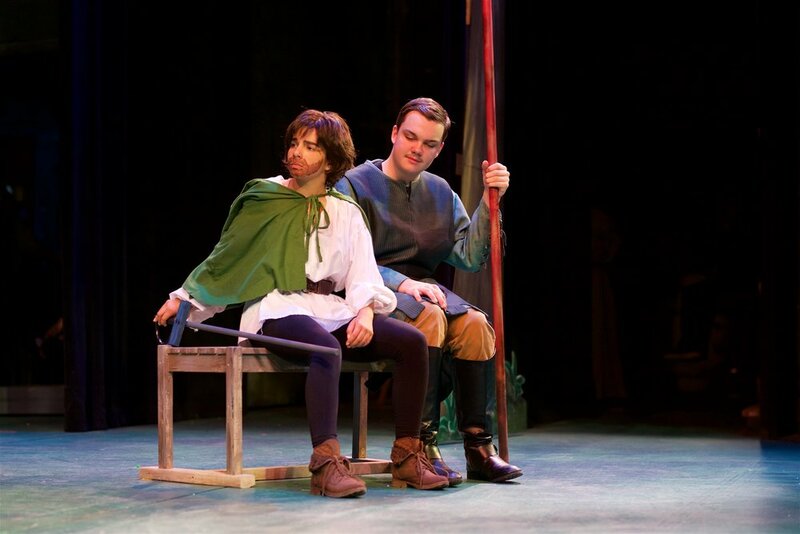 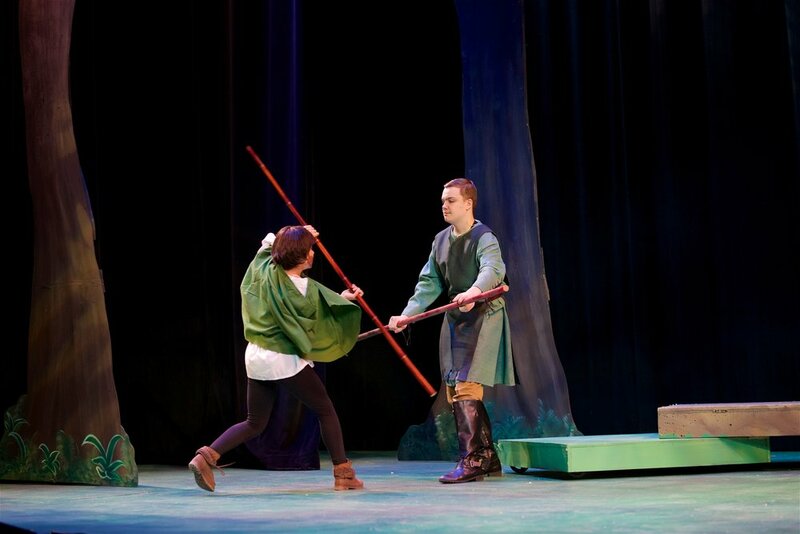 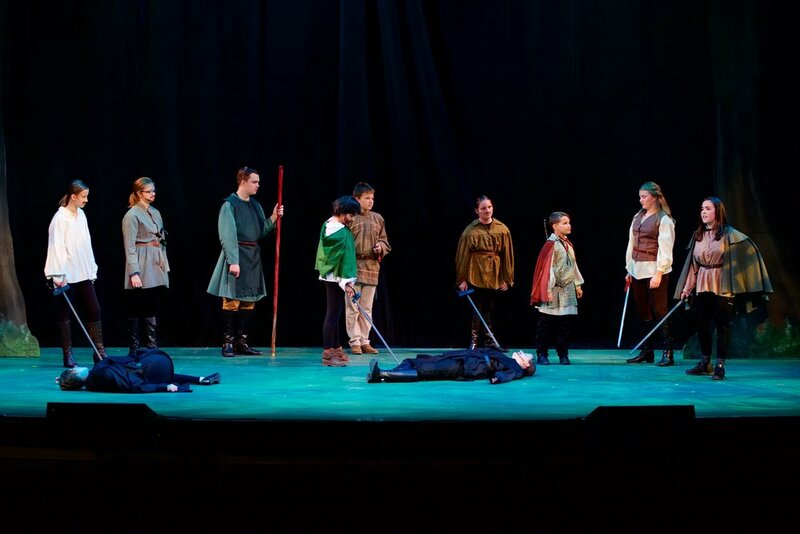 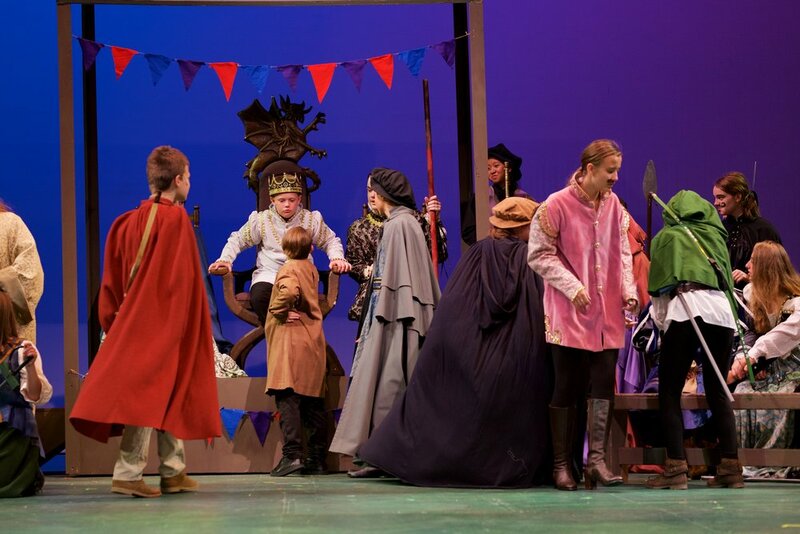 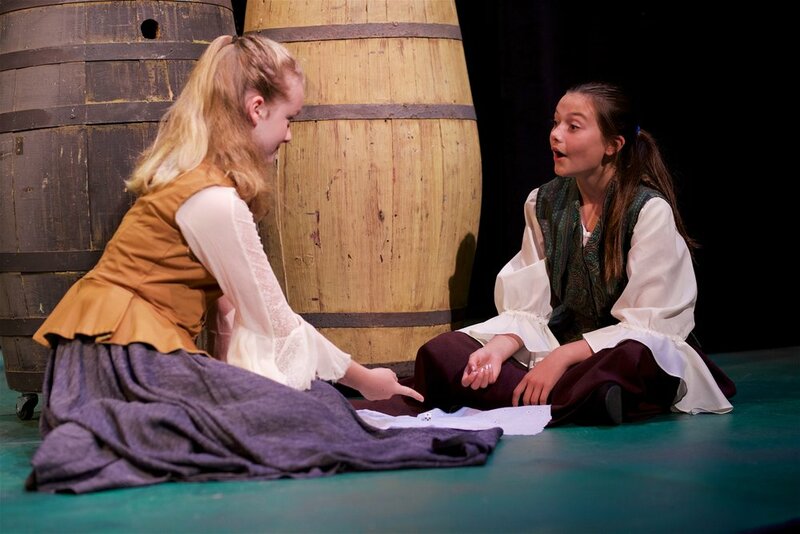 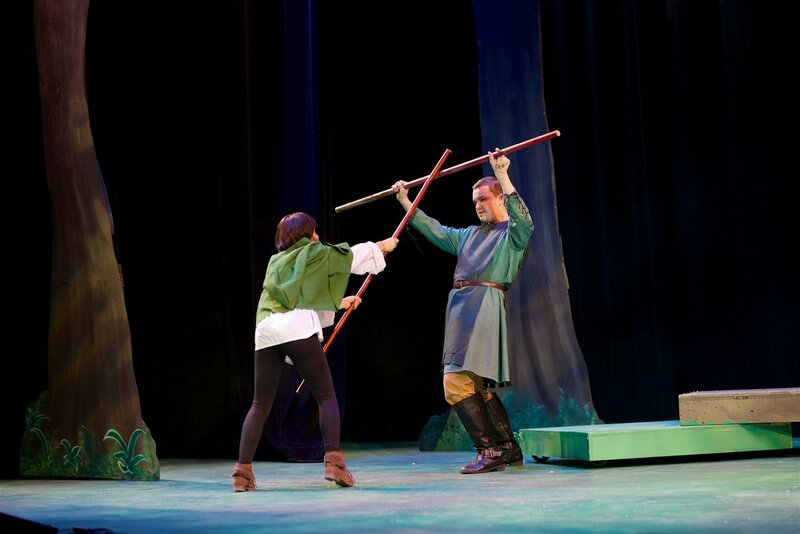 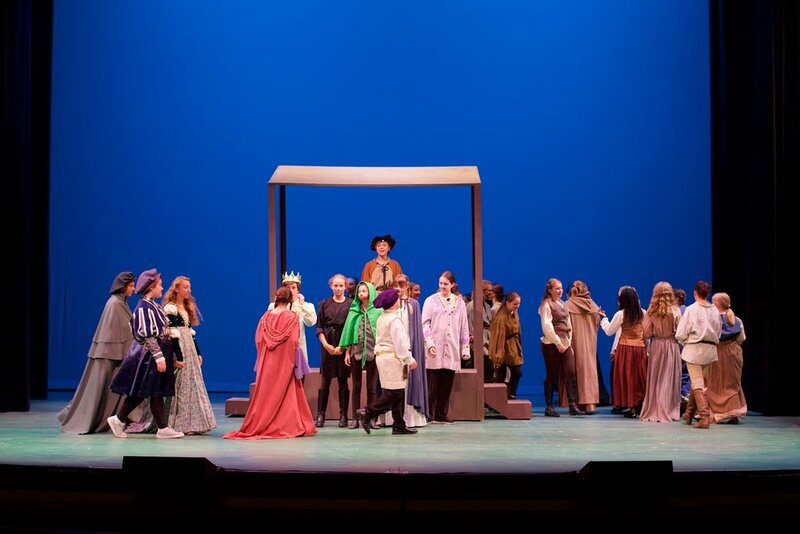 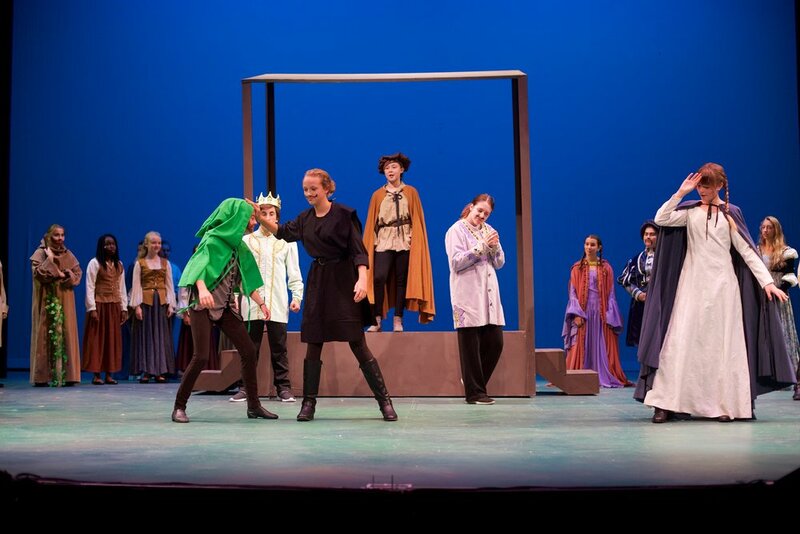 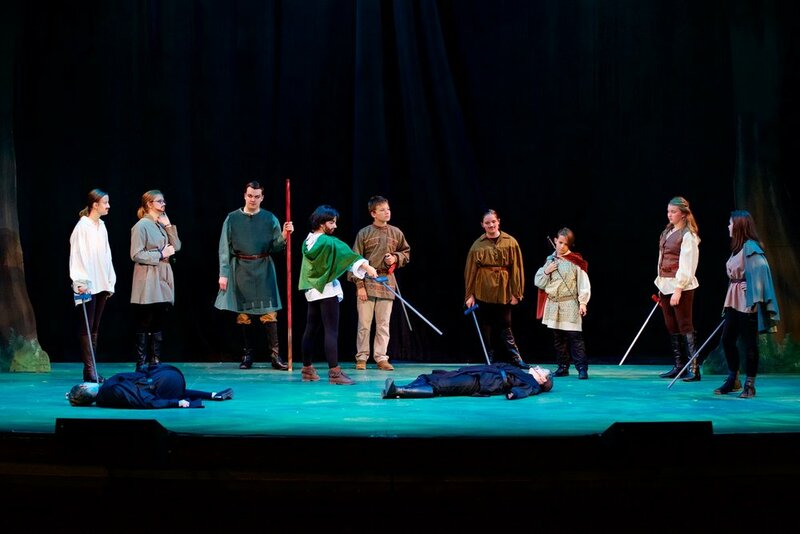 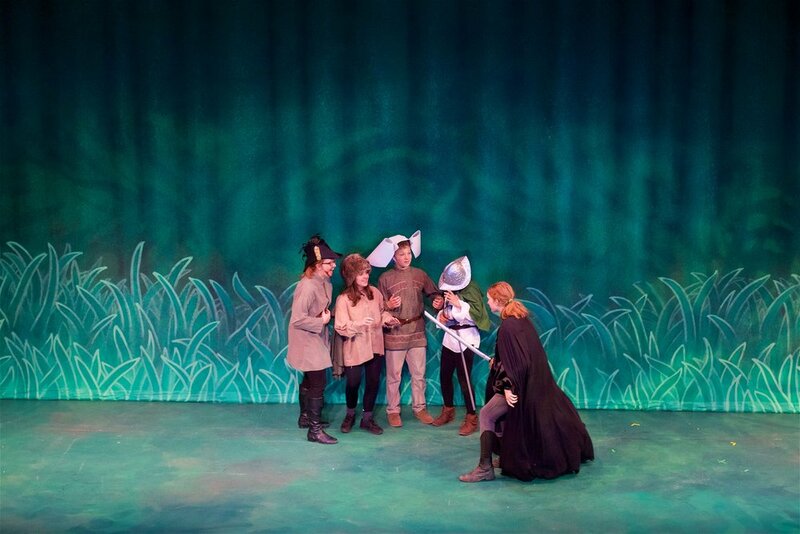 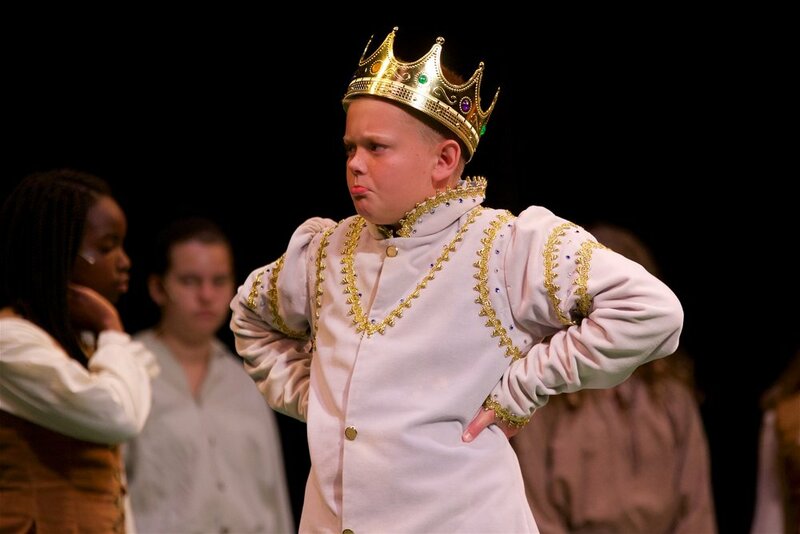 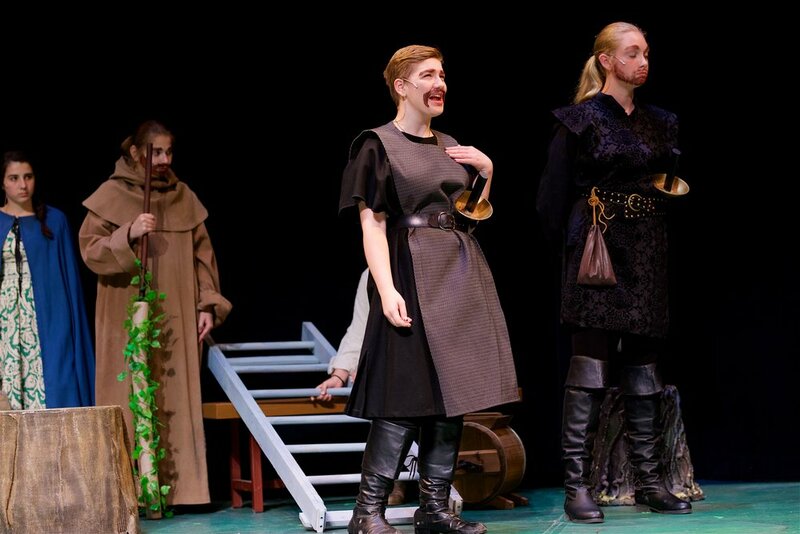 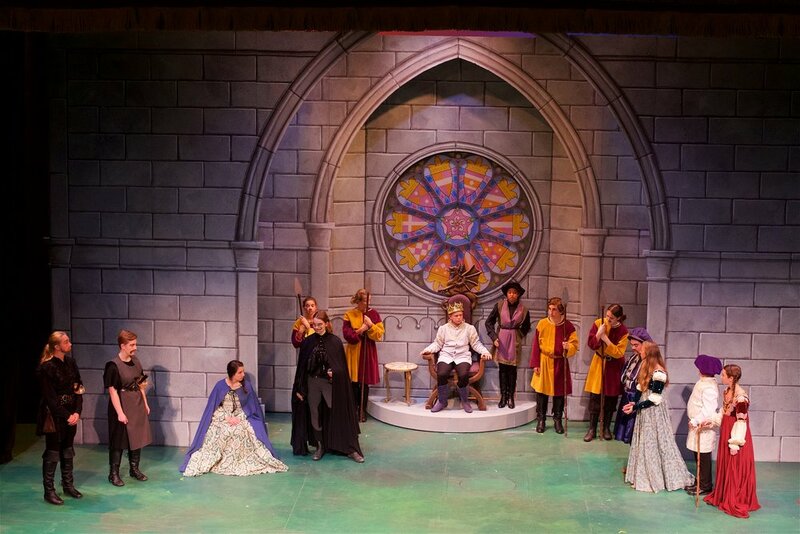 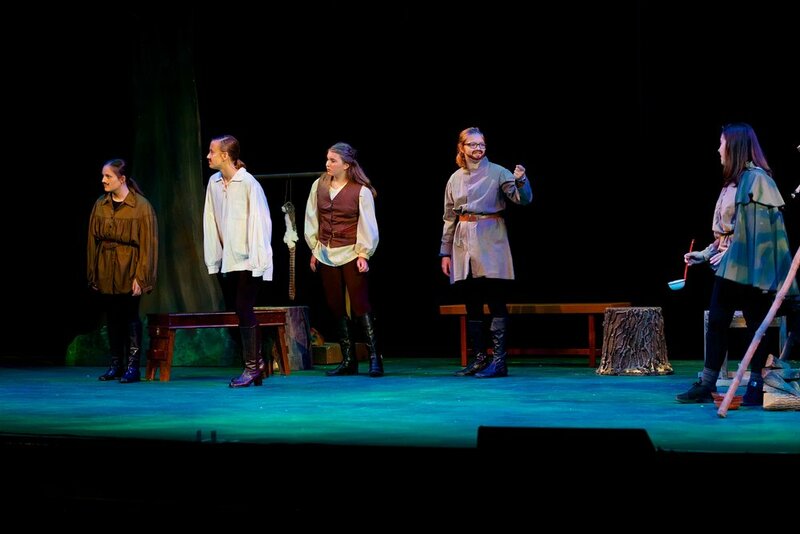 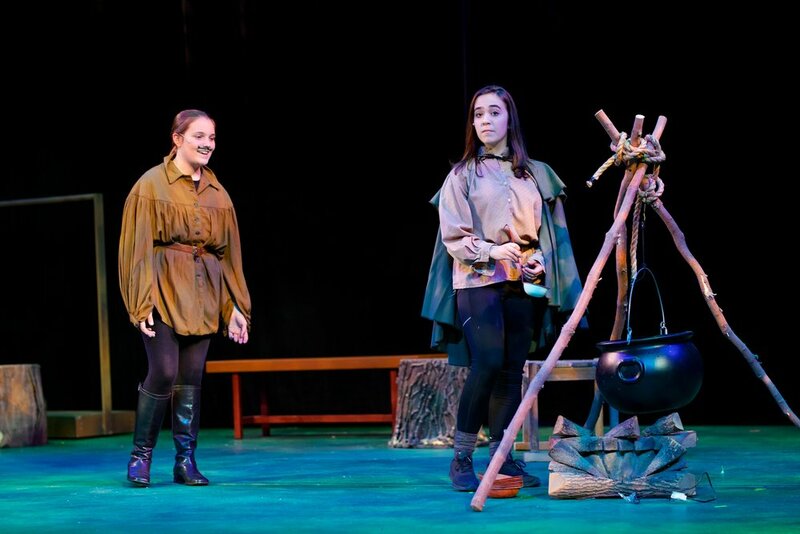 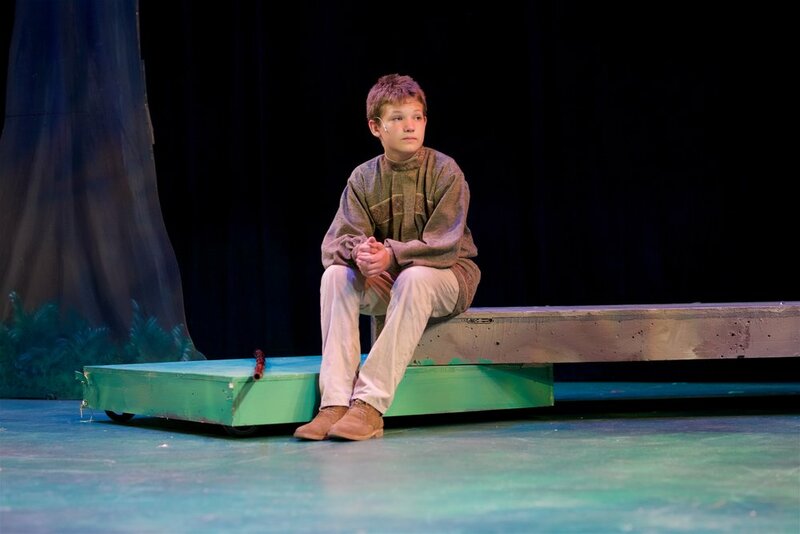 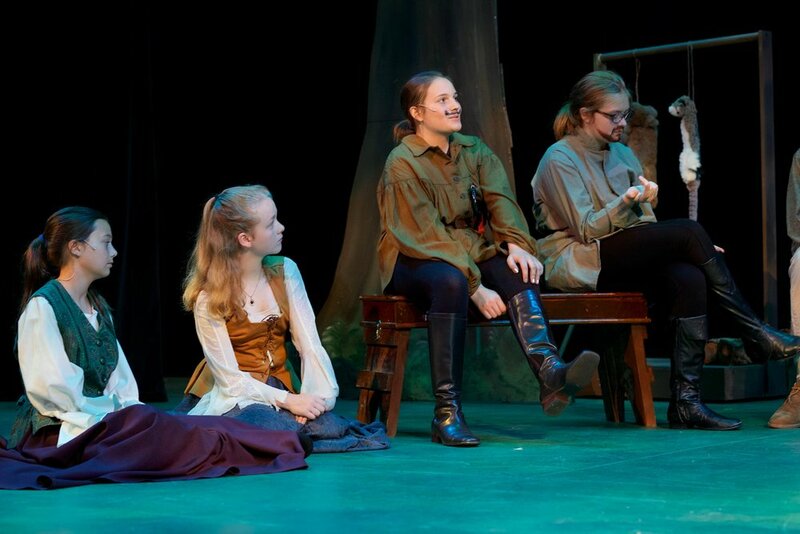 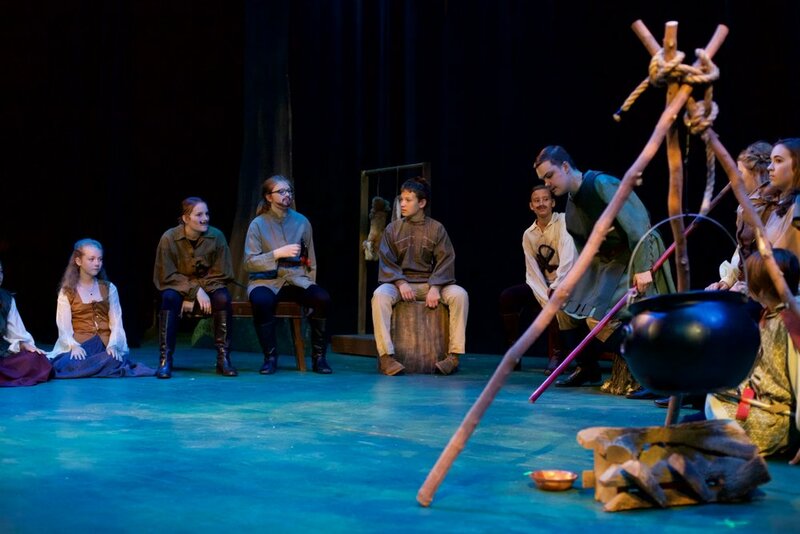 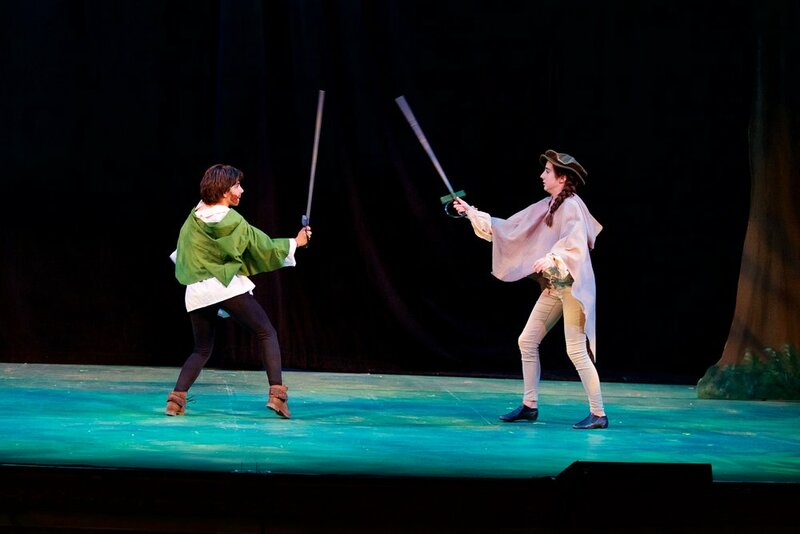 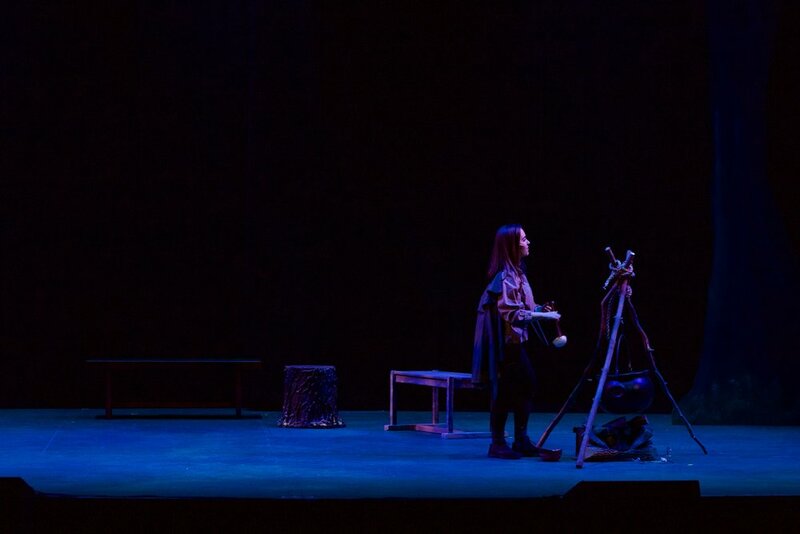 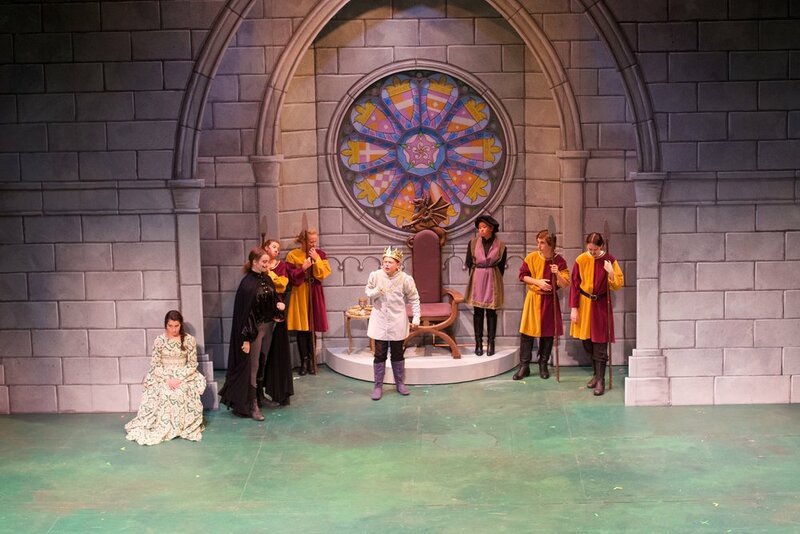 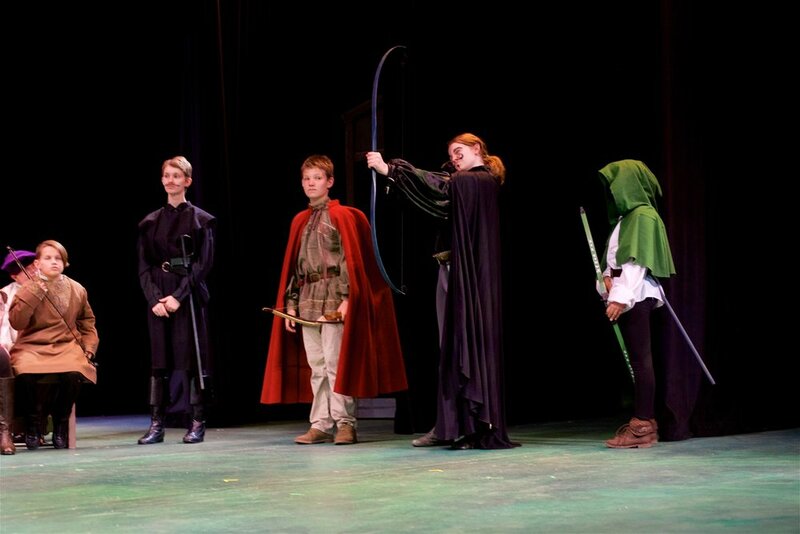 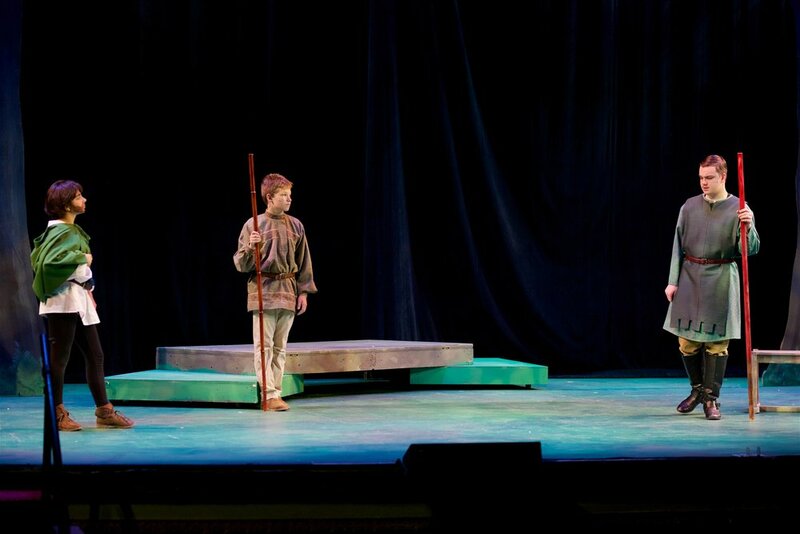 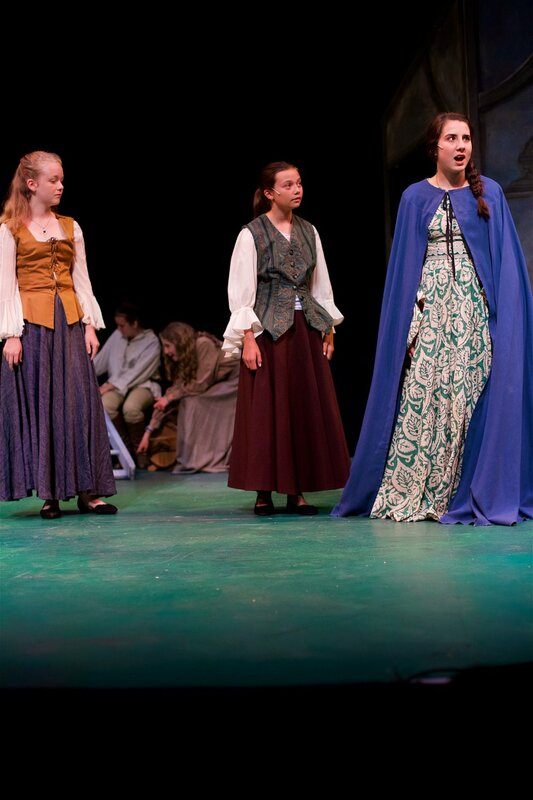 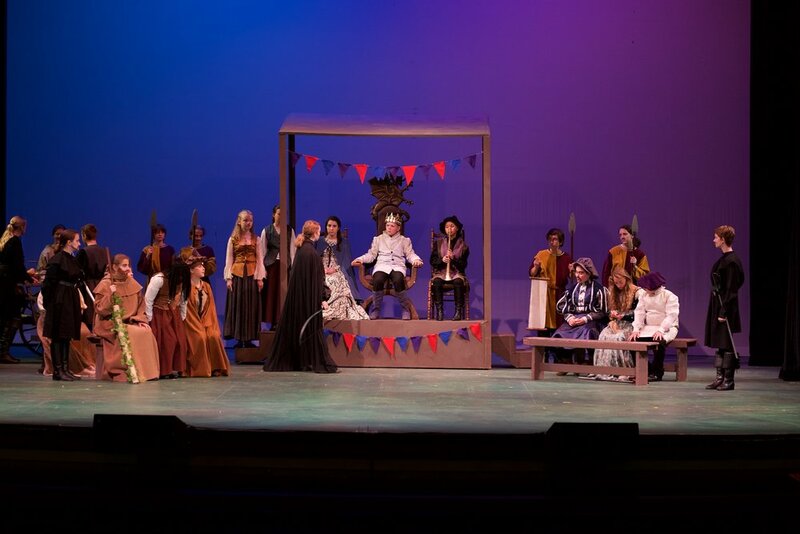 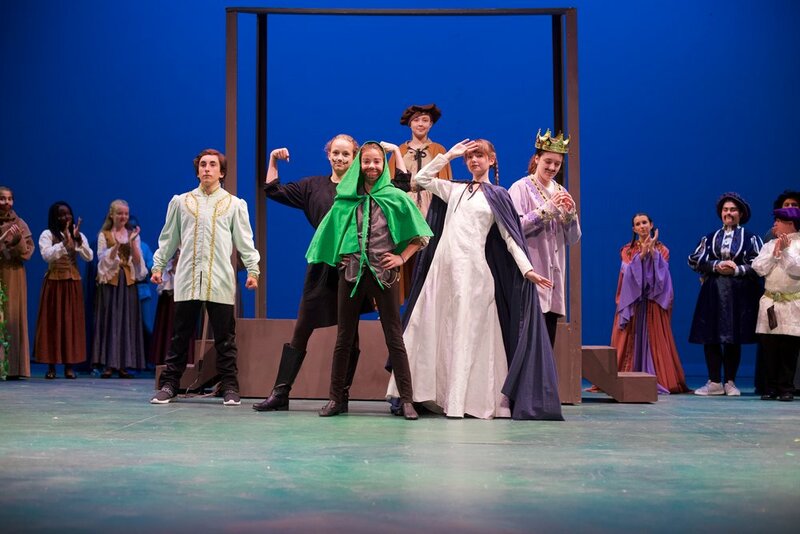 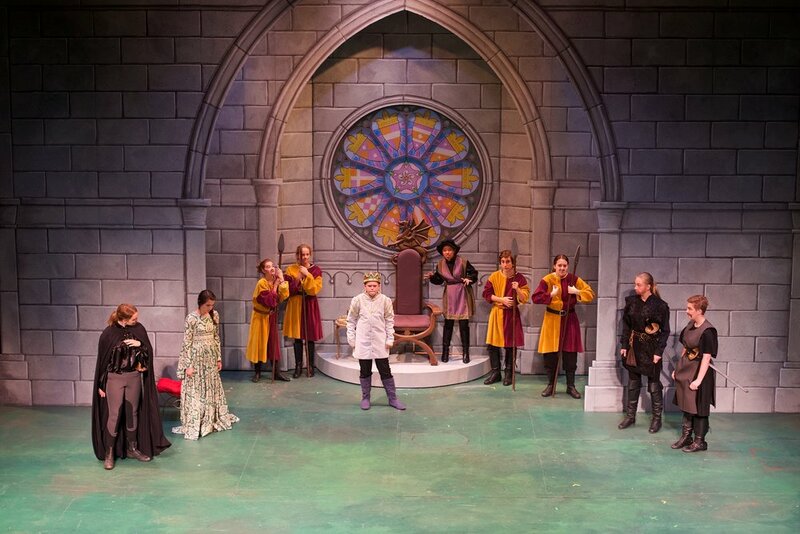 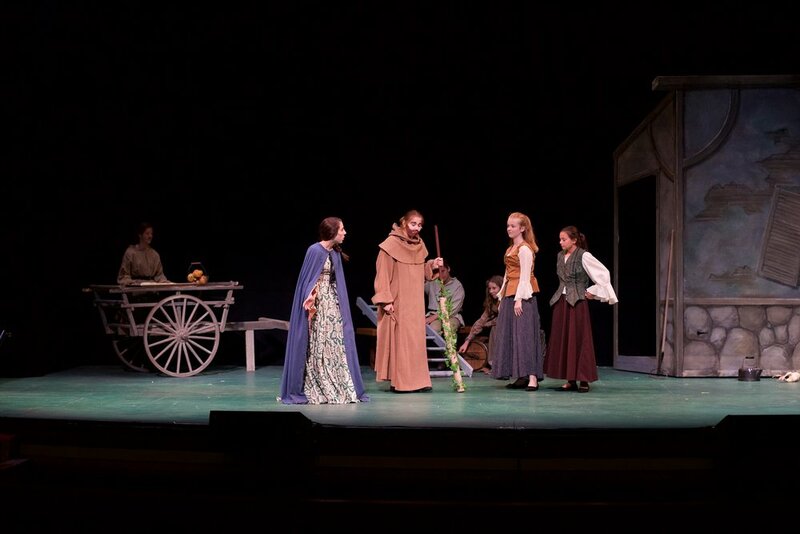 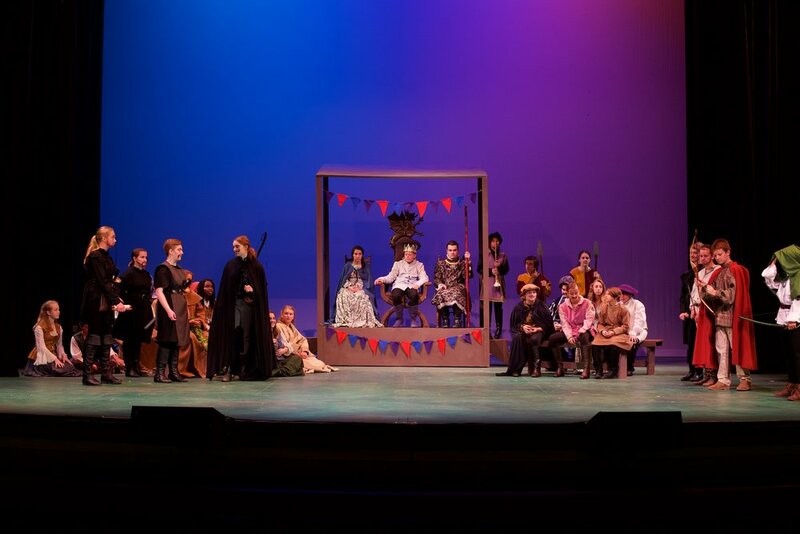 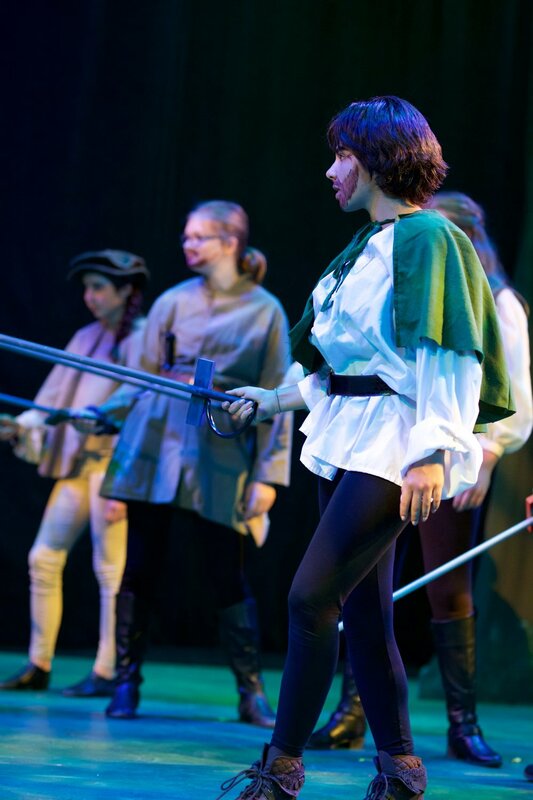 These kids -- grades 7-12 -- staged this 90-minute production of "The Legend of Robin Hood" with only one week of rehearsal. 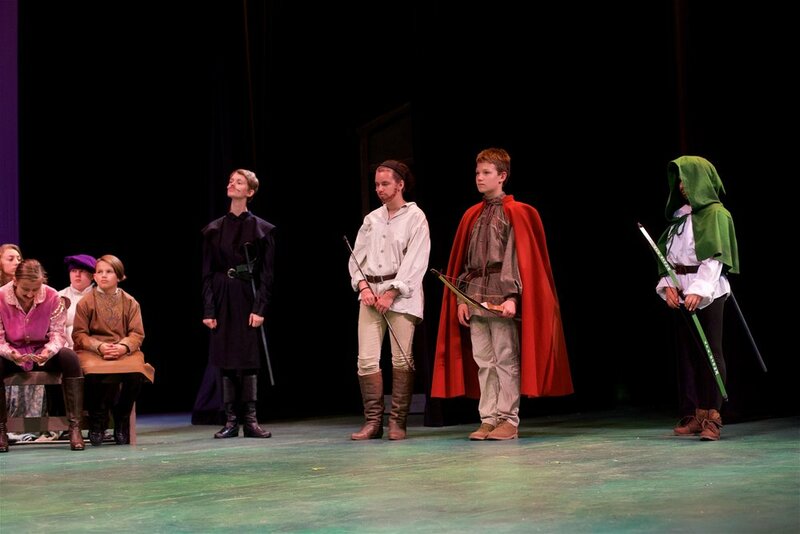 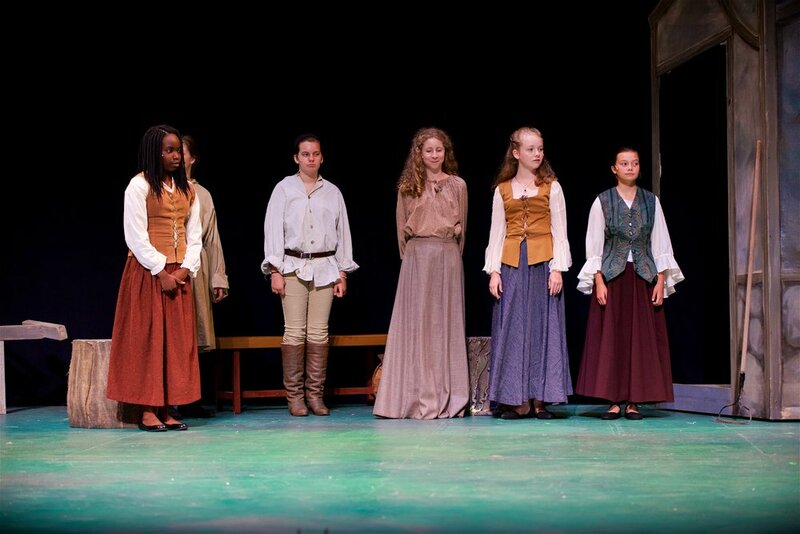 They survived lots of sword play, struggled with sets, costumes, learned stage direction, many lines, their cues and so much more. 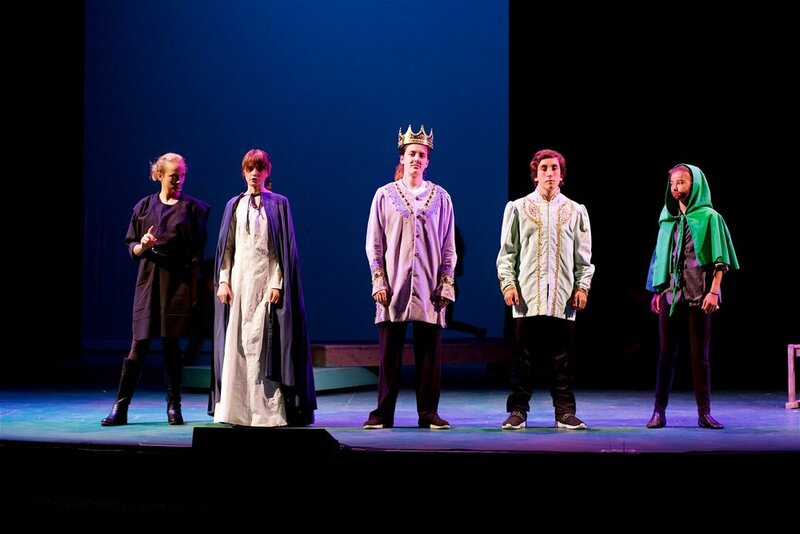 Quite an accomplishment.